From disused infrastructure to decaying cars, abandoned spaces and objects can be haunting, beautiful subjects for photography. For this challenge, we want to see how you’ve captured stories and atmospheres of abandonment in your work. The expert's winner and the crowd's winner will both receive a copy of The Essence of Photography by Bruce Barnbaum. 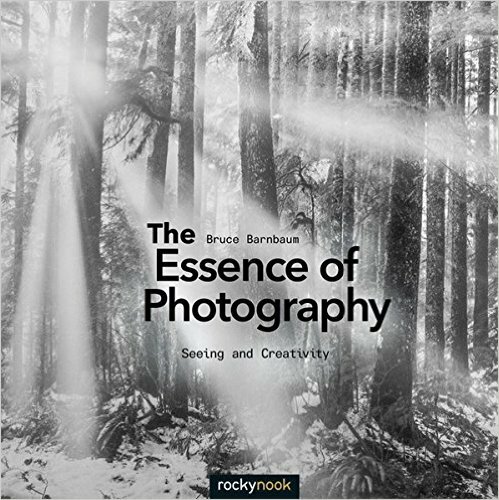 The expert's winner and the crowd's winner will both receive a copy of The Essence of Photography by Bruce Barnbaum. The highest placed images will be featured on Photocrowd's 'Best images' page and social media channels.